Elaine and her team of expert beauty therapists and make up artists will guide you through your beauty routine from when you set your wedding date right through toyour wedding day. 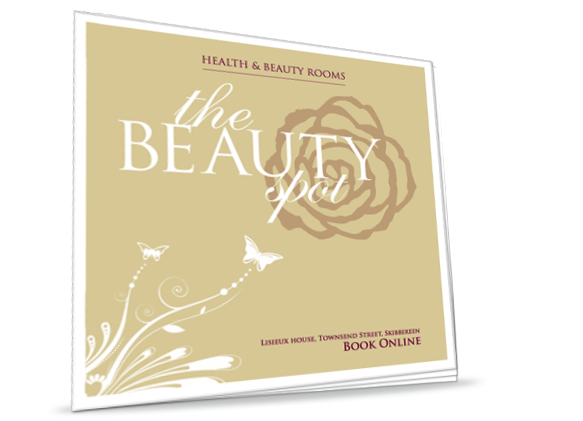 View all the full list of The Beauty Spot Salon’s treatments and prices in our PDF Brouchour. Click on the link below to download now. 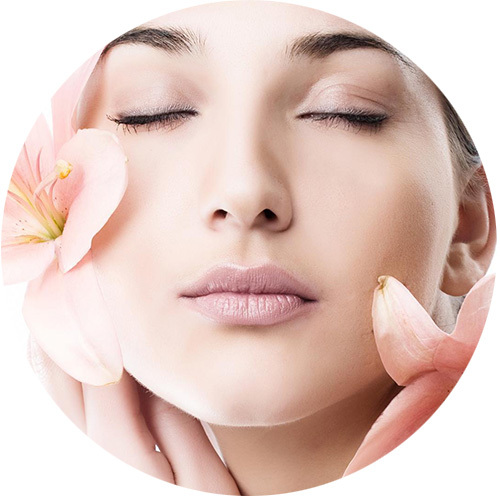 We offer our clients loyalty discounts and have regular special offers and treatment packages in our luxurious surroundings, while ensuring you a deeply relaxing and enjoyable experience. We also offer our clients loyalty reward cards where you can build up points for free salon treatments. These are added up with treatments and product purchases. Online booking is available 24/7 by visiting our website. A gift voucher is a great gift idea. You can purchase these for treatments, products packages or euro amount. Gift vouchers are non refundable and non redeemable for cash. 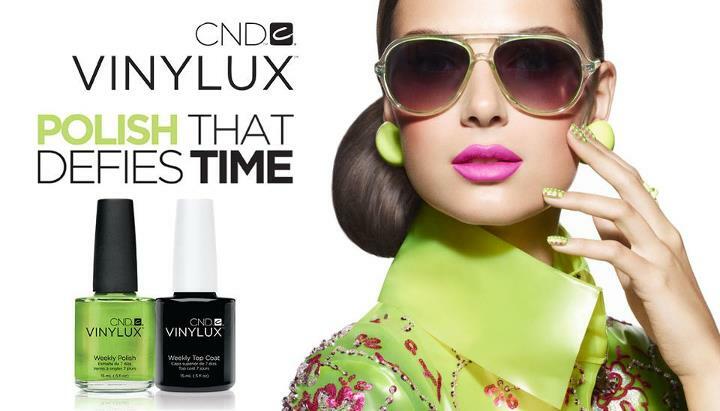 The voucher can be used for products and treatments and is valid for 12 months from date of purchase. They can also be posted for your convenience. We hope you enjoy your visit with us.